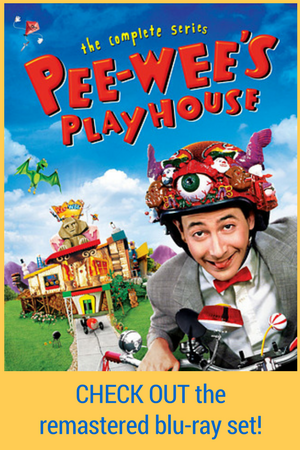 Posted March 23rd, 2019 by Pee-wee Herman & filed under Cool, Fun. 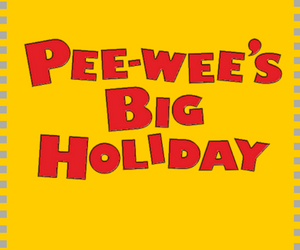 Posted March 22nd, 2019 by Pee-wee Herman & filed under Food, Holidays. Posted March 19th, 2019 by Pee-wee Herman & filed under Awesome, Cool, funny. Posted March 18th, 2019 by Pee-wee Herman & filed under Awesome. Posted March 16th, 2019 by Pee-wee Herman & filed under Cool. Posted March 14th, 2019 by Pee-wee Herman & filed under Awesome, Fashion. 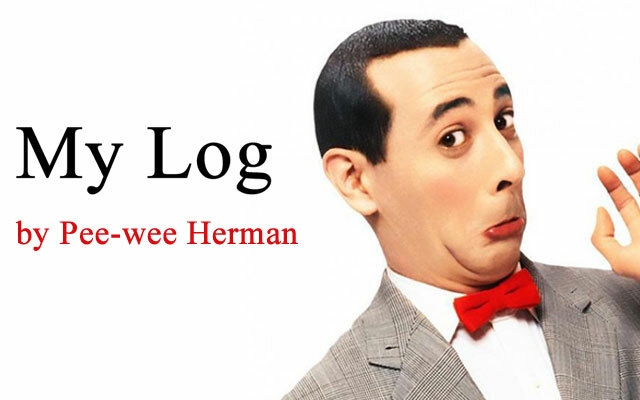 Posted March 8th, 2019 by Pee-wee Herman & filed under Awesome, Cool, Fun. Posted March 7th, 2019 by Pee-wee Herman & filed under Awesome, Food, Holidays. Posted March 2nd, 2019 by Pee-wee Herman & filed under Friends. Behold, the Pizza Pocket Hoodie!! Posted March 1st, 2019 by Pee-wee Herman & filed under Fashion, Food, Pizza. New weird flavors of Peeps to try: Root Beer Float, Pancakes & Syrup, Cotton Candy and MORE!! Posted February 27th, 2019 by Pee-wee Herman & filed under Food. Posted February 25th, 2019 by Pee-wee Herman & filed under Awesome, Fashion. Things get weird in this trippy video called “Dollar Store”!! 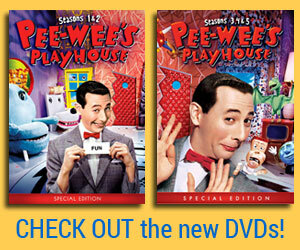 Posted February 24th, 2019 by Pee-wee Herman & filed under Awesome, Cool.